Patriots Point Naval and Maritime Museum – Mt. 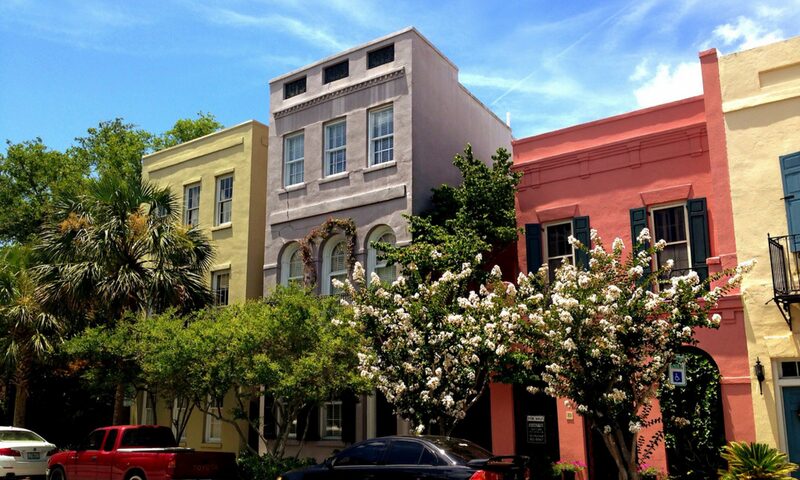 Pleasant, S.C. – Charleston Shines! Previous PostPrevious Folly Beach County Park, Folly Beach, S.C.